Located in the popular neighborhood of Greenpoint, the Princess Manor is one of Brooklyn’s most elegant catering facilities. As our name suggests, the Princess Manor offers you regality and refinement of all things: décor, cuisine and service. Yet, we also proudly boast state of the art technology to make any event spectacular and unforgettable. Impress your guests with this Ultimate 5 hour Party Package! From Cuisine to LED Party Lights, we have all of your needs covered. 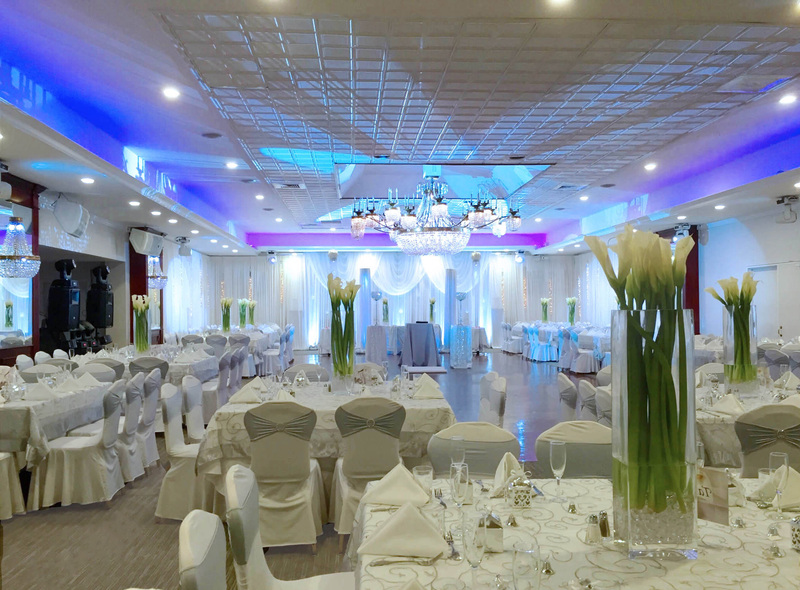 Your Platinum Package will include professional food service, elegant linens, LED party lights, themed projection ‘Gobo’ light, and your very own picture-slideshow displayed on our flat screens. 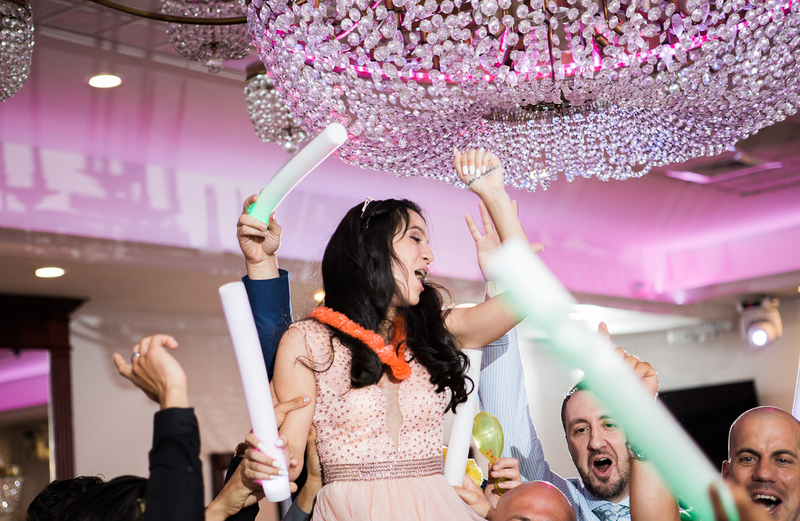 Celebrate your event the Platinum Way! Add an impressive ‘Entrance’ and elegant ‘Ending’ to your Platinum Package! 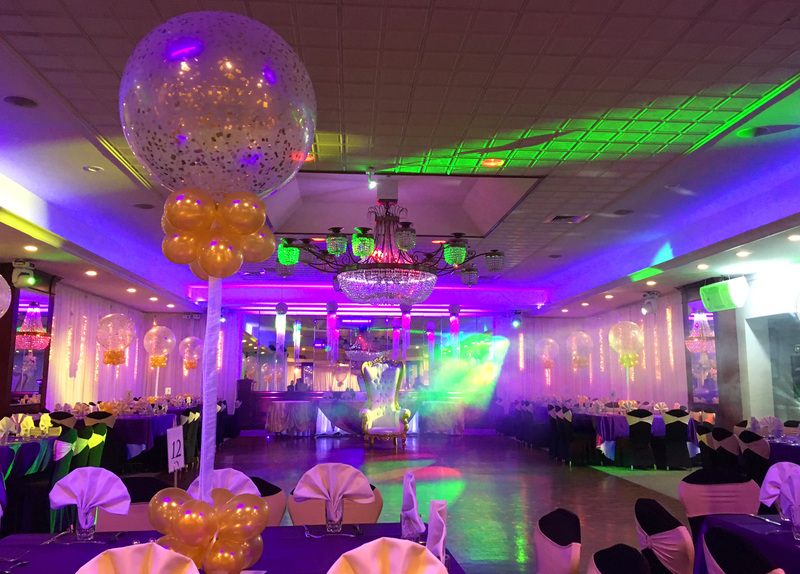 In addition to all that the Platinum Package offers – professional food service, elegant linens, LED party lights, themed projection ‘Gobo’ light, and picture slideshow, you will ALSO receive special treats to make your party unforgettable from beginning to end. Experience the Luxury of the Regency Package at the Princess Manor. This elegant 5 hour package includes a full cocktail hour with dinner service. Our courteous and professional staff is on hand to tend to all your needs. As part of the Regency Dinner package, your guests will be served appetizers and choice of entrées. Relax and enjoy the warm ambience under our Bohemian crystal chandeliers. Set the atmosphere for a great vibe as your guests relax and enjoy a fun evening out. The Cocktail Party Package features assorted gourmet appetizers with an open bar. 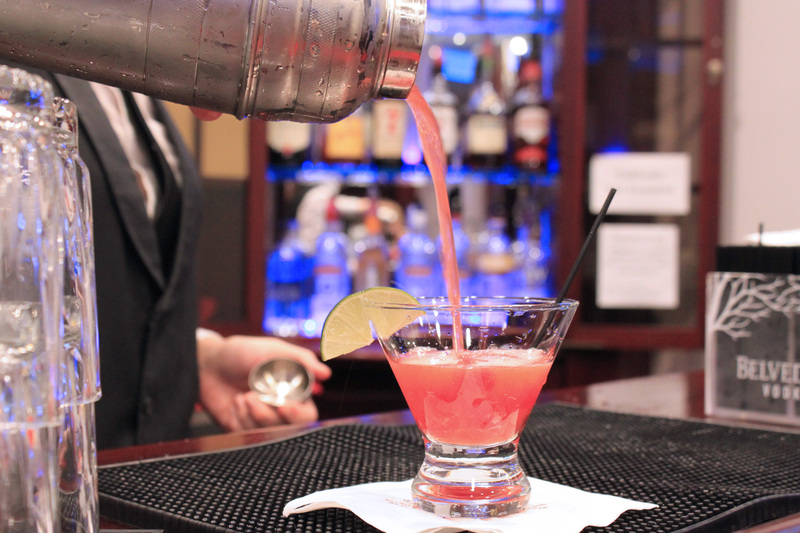 While our professional bartenders are creating craft cocktails, your guests will mix & mingle and light up the dance floor. This package is a superb way to celebrate lots of milestones – birthdays, corporate events, and more. We’ll make sure your cocktail soiree’ is an event to enjoy and remember! Be a Princess for a Night at the Princess Manor. 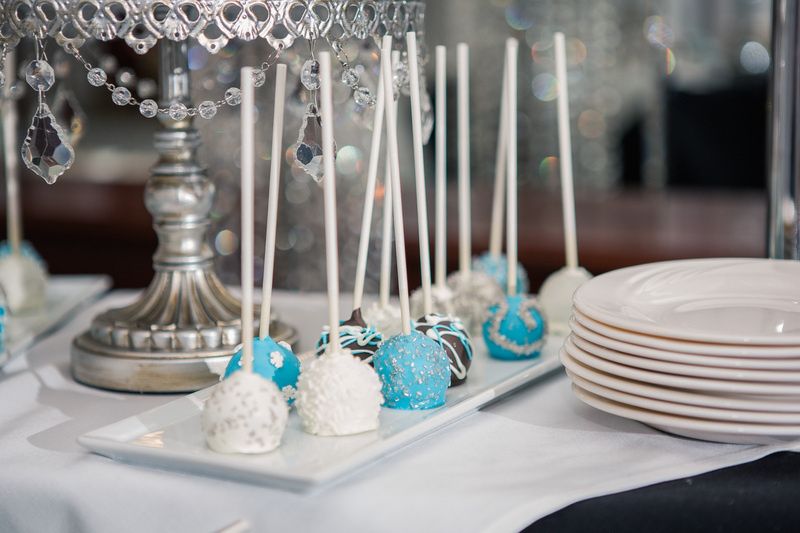 Let us create the Sweet 16 party of your dreams! From impressive gourmet food selections to elegant décor, we have all of your needs covered. 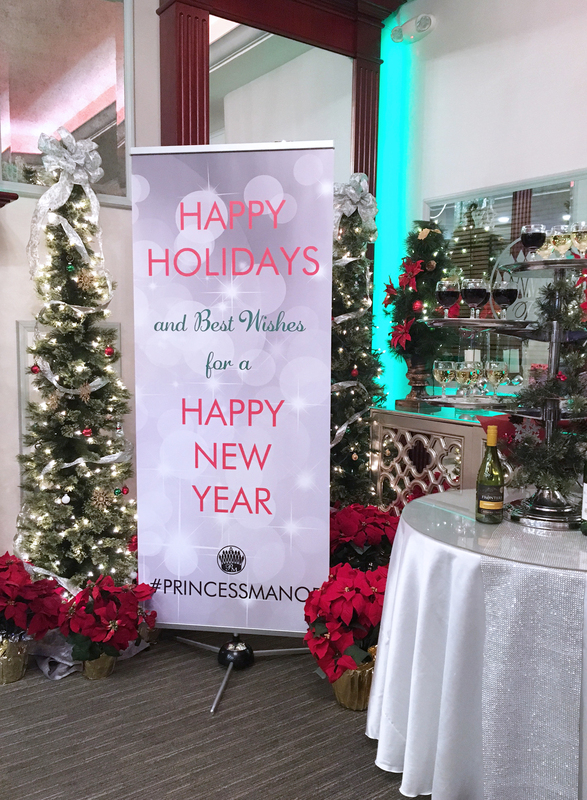 Tis the season….to let Princess Manor make your holiday party a night to remember! OMG OMG OMG! I’m SO happy I chose Princess Manor as the venue to host my wedding reception! Everything and everyone was immaculate. Staff was amazing, courteous and helpful. I HIGHLY recommend this place for any and ALL important events!!! The people at Princess manor has given us one of the best experiences that I had at a hall for an event. They held my daughter’s event and treated us like family and guided us from the beginning to the end with open arms. Which I found very pleasing and comfortable.